I always knew that I bla too much! 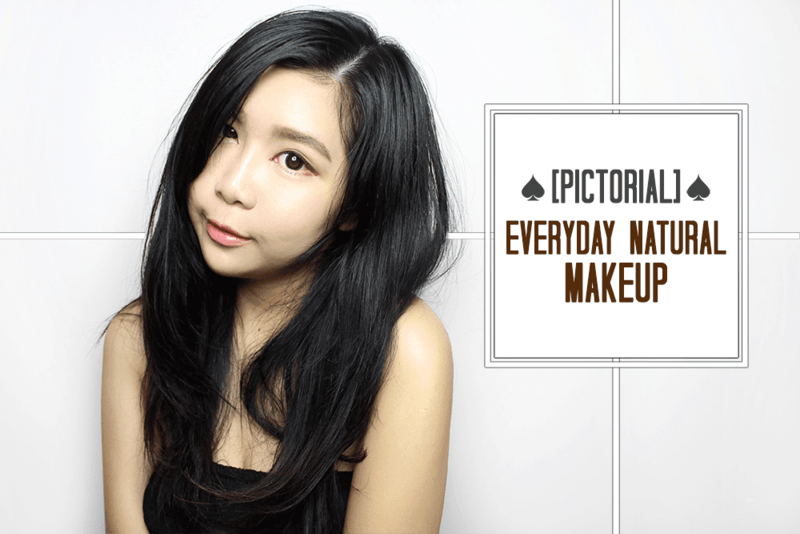 So, wanna to share with you guys my everyday makeup. It's is a simple and natural eye look while the skin base is dewy and healthy radiance skin. 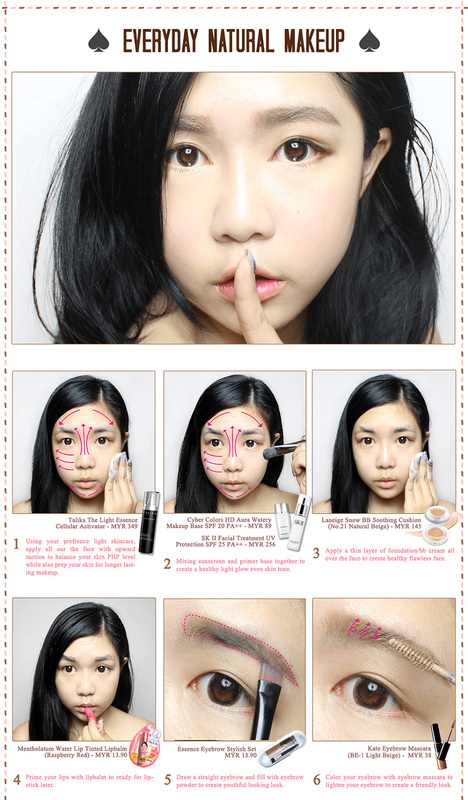 If you love Korean-ish makeup base but don't want to applying too much product on face, then this might suits you. This makeup look is suits for any occasions and perfect in showing your healthy skin. 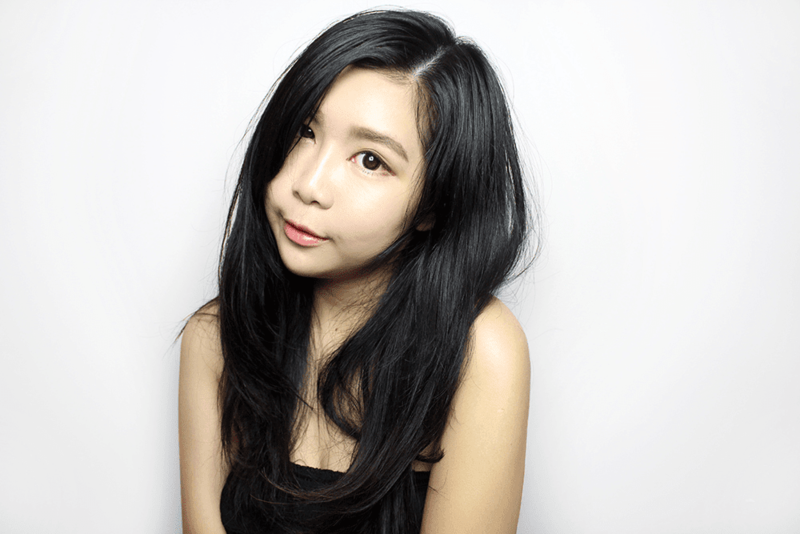 Without future ado, will like to show you my 'Everyday Natural Makeup' look. Hope this look would inspired you in your daily makeup. so I can feel the love and improve more in future post. Have a great day ahead everyone.